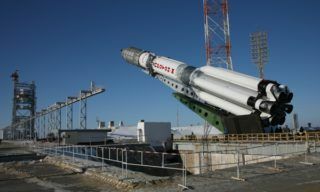 Works in the framework of Soyuz-2/Meteor-M prelaunch preparations are under way at Baikonur spaceport. 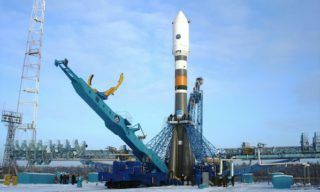 Space device successfully passed all leak checks and was transported from vacuum camera to the hall of 31 launchpad integration building. 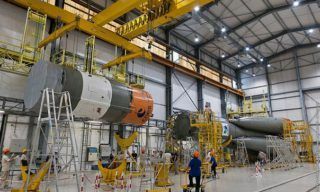 VNIIEM Corporation JSC and Yuzhny Space Center specialists fixed the device on the platform and installed antenna onto it. Now the antenna is being checked, the satellite is being docked with the ground testing equipment. 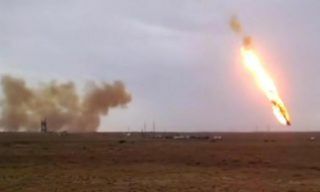 Upon completion of scheme assembling electrical tests of Meteor-M systems will start. 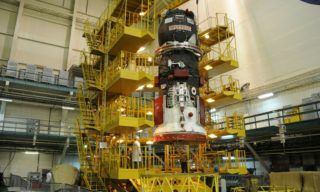 TsSKB Progress and Yuzhny Space Center specialists started working on Soyuz-2.1b system that was placed at the working station. 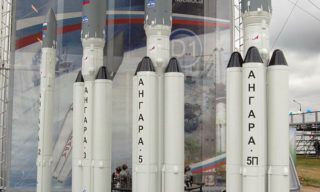 The booster is being prepared for the check. 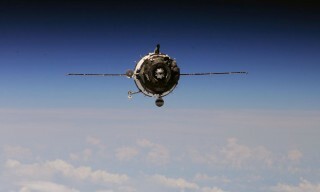 Soyuz-2.1b booster with Fregat-M upper stage and Meteor-M space device launch is scheduled for June 2014. 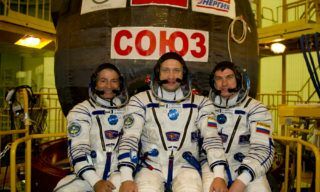 At the same time several small space devices will be orbited as a co-payload.